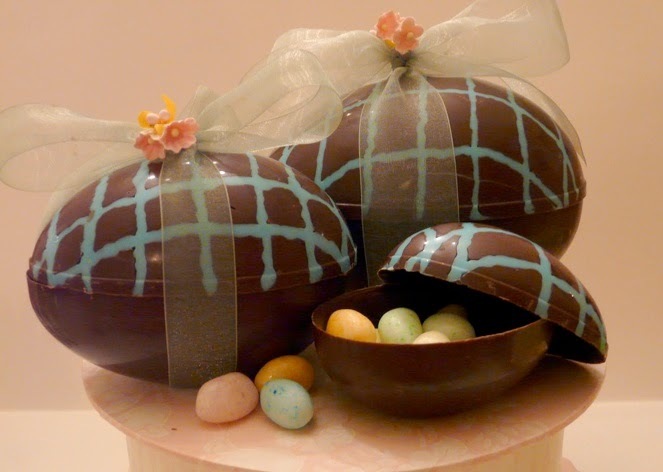 It’s nearly Easter – so here are 4 chocolate-related items that may be of interest all year round. This comes under the category of ‘what will they think of next’! The EyeBar is a dark chocolate bar enriched with zinc, lutein, zeaxanthin, vitamins C and E and copper – said to be essential for eye health. The blurb says that many people find taking tablets and capsules uncomfortable and can have trouble digesting them, so the chocolate bar is a more enjoyable way of getting the vitamins and minerals that can help protect your eyesight as you get older. I wouldn’t go so far as to say they are delicious - and the bars are teeny - but they do taste quite chocolatey and are much nicer than swallowing a pill. Price: £20 for a box of 30 individually wrapped bars, available at opticians and independent pharmacies. 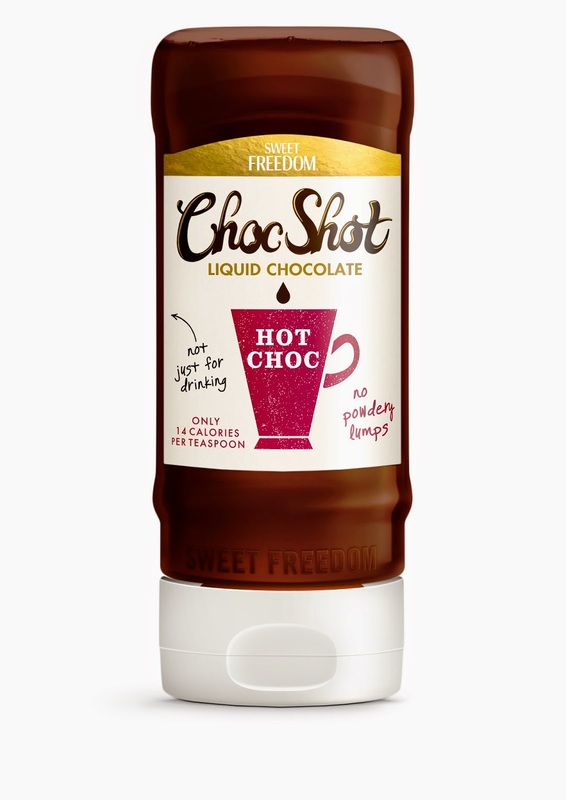 Billed as the ultimate dieting cheat, Choc Shot is ‘liquid chocolate that has only 14 calories a teaspoon’ and is (they say) recommended by Weightwatchers and Slimming World. I like it because it is nut free (so my nut allergy grandchild can have some squeezed on her icecream) but it is also gluten free, soya free, wheat free, dairy free, and egg free, which means it ticks plenty of boxes. If you’re wondering what’s actually in it, the label says: Sweet Freedom (natural fruit extracts: applea, grapes and carob), water, cocoa, rapeseend oil, natural chocolate flavour. Not a lot of actual chocolate, then and I can’t say I’d give up the real deal for this. But then I’m not dieting, even though I probably should be. Price: £3.59 for a 320g bottle from leading retailers including Tesco, Sainsbury's, Morrisons. According to weightlossresources we Brits spend a £4 billion a year on chocolate. This averages out at £65 per person and 53,000 extra calories – enough to help us gain 15lb in a year. 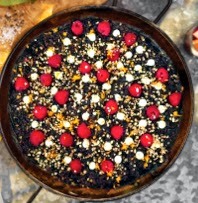 From the restaurant chain La Tasca comes this idea which is either brilliant or appalling – I can’t make my mind up.